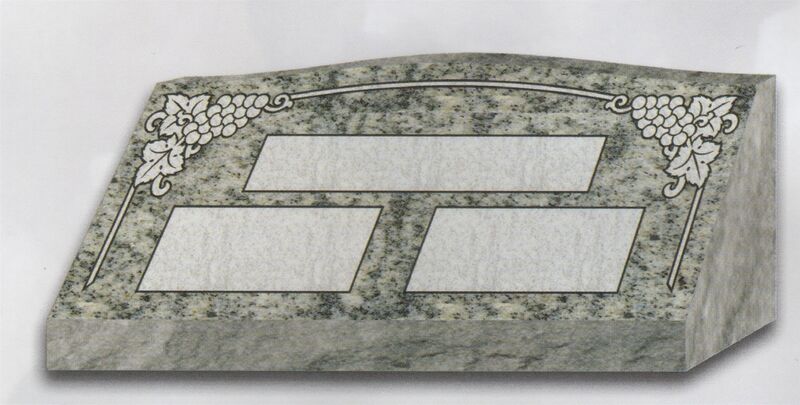 Boyd Born Funeral Home, in conjunction with Memories’ Rock Monuments, is proud to offer personalized monuments that reflect the life lived, whether your own, or the life of a loved one. 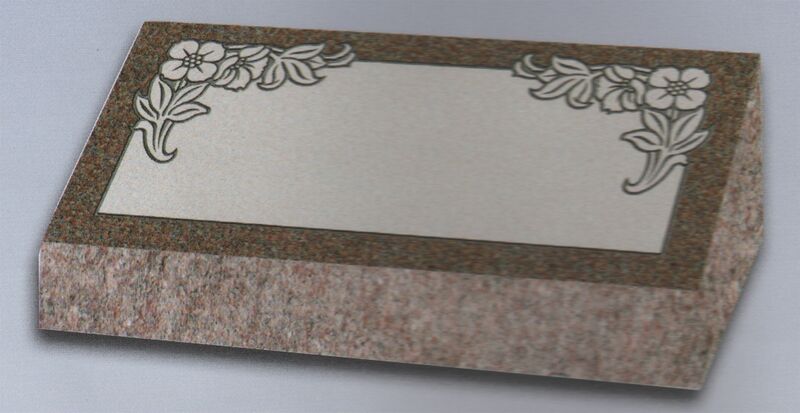 Our expert memorialists, with decades of experience, will guide you through each step of the process to create a finished memorial that meets your satisfaction in every way. 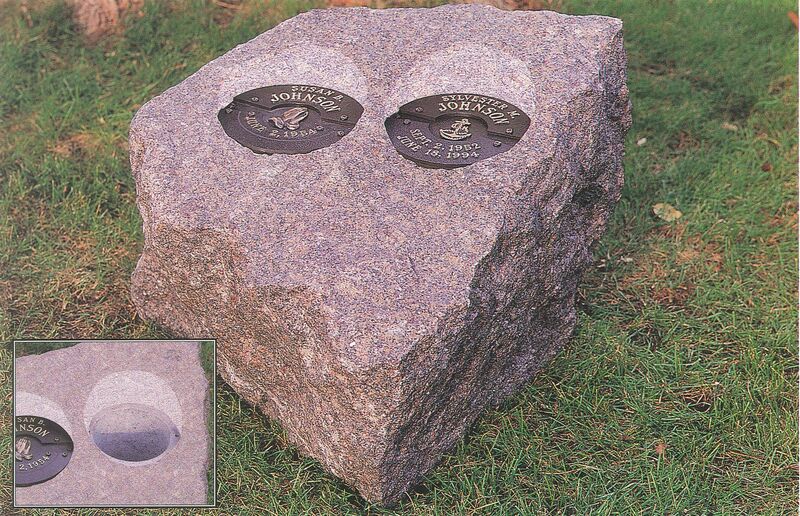 We offer the same high quality granite, marble and bronze memorials that you will find elsewhere. Shipped to Marion, Ohio from quality quarries and foundries in the U.S.A. and around the world, we specialize in producing unique shapes and sizes. 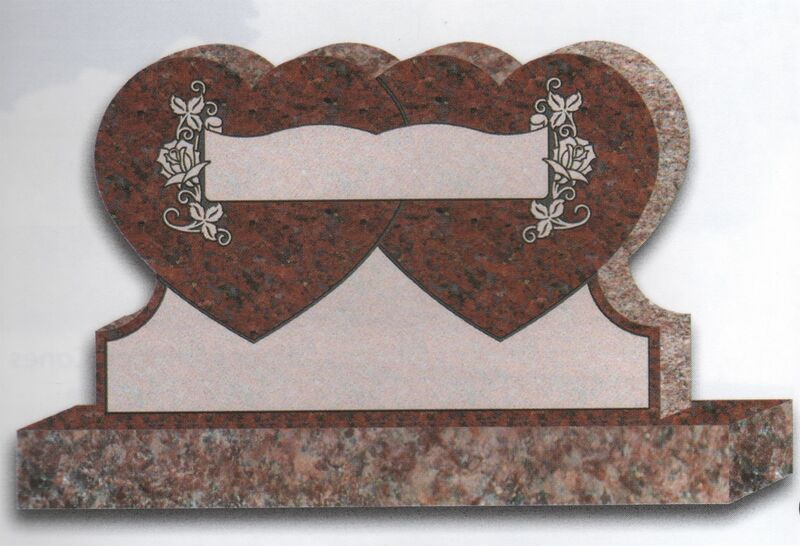 We will turn your vision into a completed monument to memorialize a special life for generations to come. 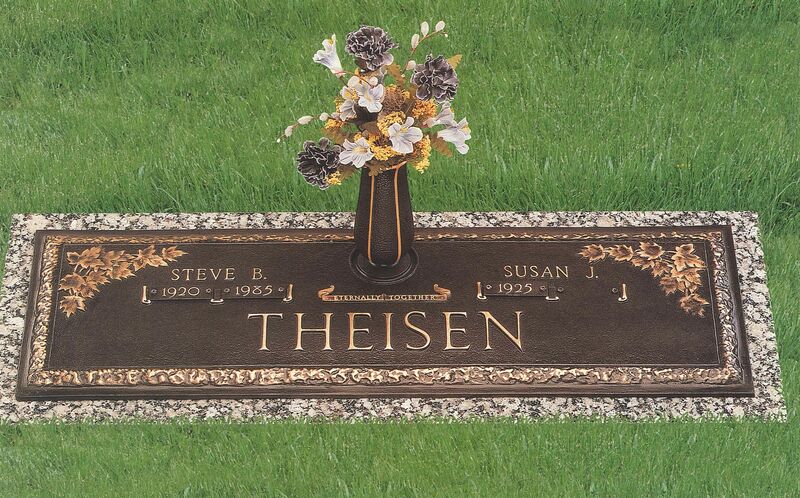 Not only do we offer fitting, unique monuments, memorials, and markers, we do so at a significant savings for you. Because we engage in an “on time, as needed” process, we avoid most overhead costs and can direct that savings back to our you. Allow us the opportunity to help you and your family, and you will not be disappointed. 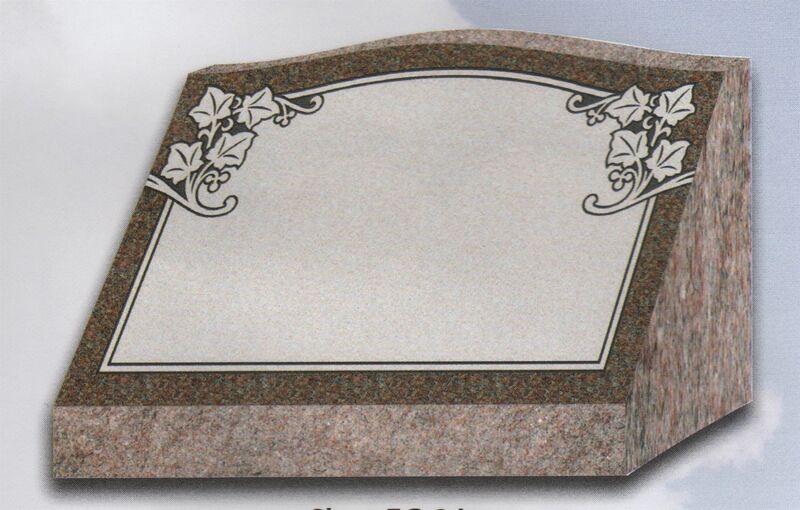 For nearly ninety years, the Boyd Born Funeral Home has been the premier choice for funerals in the Marion community, and we take this honor and responsibility seriously. 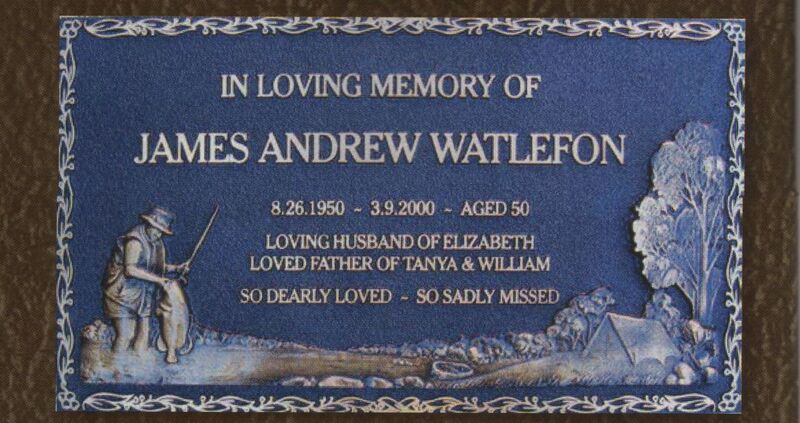 We strive to offer our clients the best value, service and convenience in the community; now including memorials.